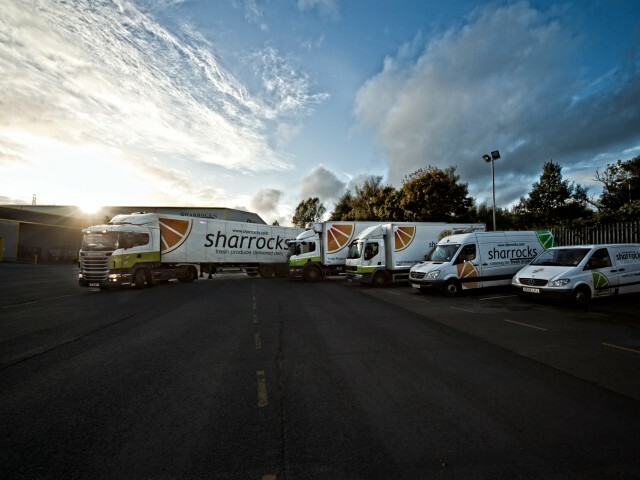 At Sharrocks we are committed to delivering the highest quality, freshest, locally sourced produce possible. To make sure our products reach our customers on time and at their absolute best, we have invested in our own fleet of eye-catching liveried delivery vehicles, ranging from artics to small trucks. Our location at Red Scar Business Park in Preston means that we are just minutes from a major motorway network and at the heart of the North West’s main highways. So, no matter where your business is located, be it a city centre supermarket or a rural restaurant that’s off the beaten track, we have the capability to deliver fresh produce direct to your door.